Google Earth Timelapse is “a global, zoomable video that lets you see how the Earth has changed over the past 32 years.” It’s not exactly new, but the project was just updated this week with new data and improved historical images. Head over to the Timelapse website, zoom into your favorite location, and watch the path of rivers change, glaciers melt, and cities spread from 1984 through 2016. 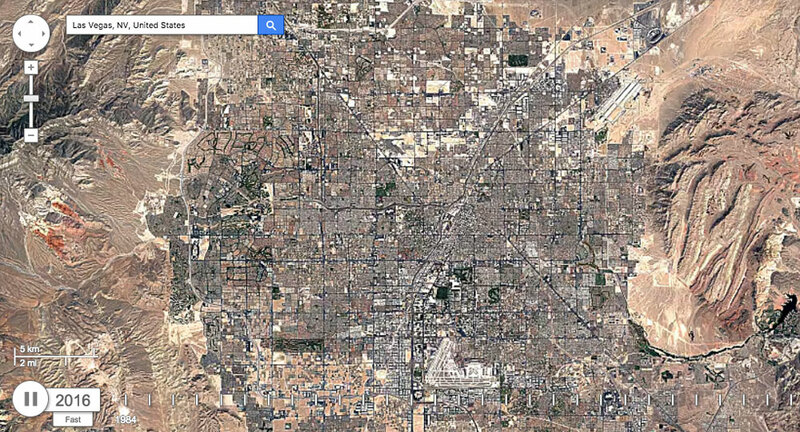 It’s an incredible way to view the immense library of Google Earth’s satellite imagery.